[FREE] KAOSCRAFT DESIGNS HIGH QUALITY MINECRAFT RENDERS! 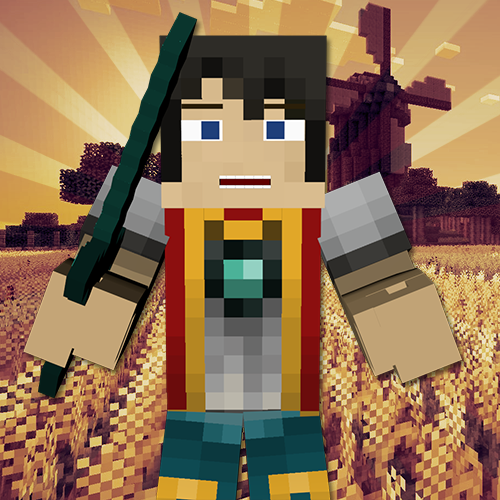 home Home arrow_right Forums arrow_right Pmc arrow_right Workshop arrow_right [FREE] KAOSCRAFT DESIGNS HIGH QUALITY MINECRAFT RENDERS! Welcome To KaosCraft Designs Shop! 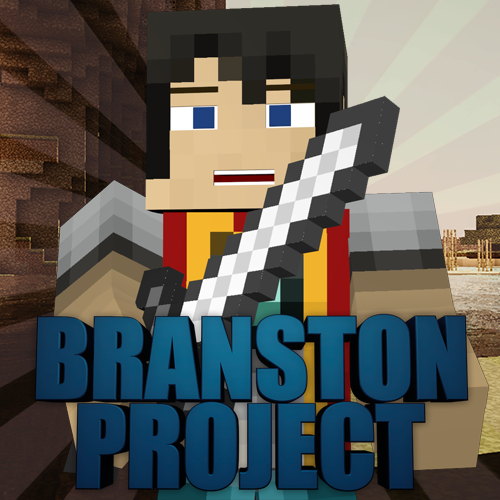 Ive been recently been making Avatars for myself and my mates but why not publish them live and make them for you amazing Minecrafters! 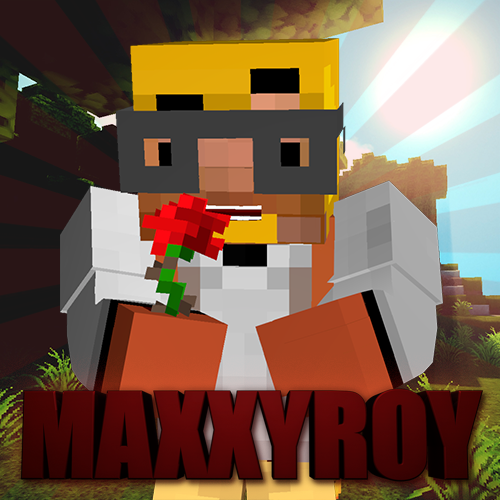 I am new at this so I am currently doing Avatars Only! Each design takes about 10-15 Minutes, So wait till you get yours! Anything In Hands? (Sword, Axe, Etc): If you've got time, add a potato or something. Whatever fitting. What Text: 'Tombrony'. Simple enough. What Colour Text: The limey green sort of color (or just 'green', to simply put it). Contact (Preferably Twitter): My first option would be to send it over Skype, but let me know if you decide Twitter. Can't wait to see the result. Nice job!